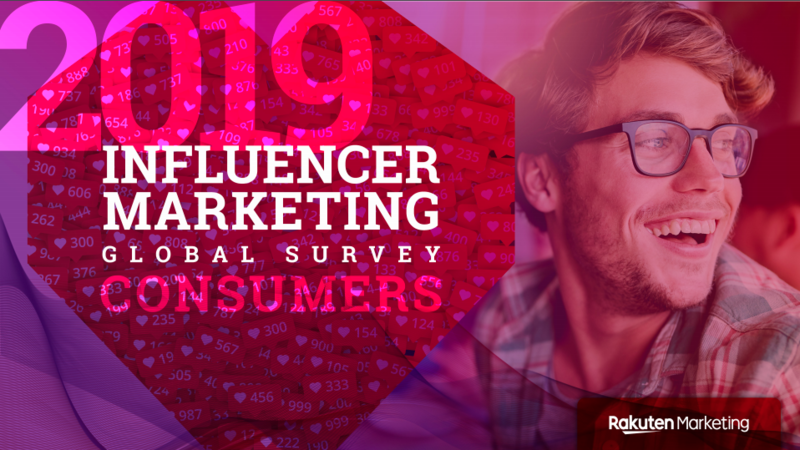 Rakuten Marketing has a big new report out looking at influencer marketing. Influencers are now an established part of the consumer marketers toolkit. They offer authenticity and new ways to tell the story of a product or brand. The difficulty for many marketers is that by their nature influencers are individuals, which makes attribution, scalability and brand protection difficult. preferred payment methods and how focused influencers are on campaign metrics. There’s a lot more in the report itself, including that last click attribution is the least popular payment method, and that micro-influencers are both the largest proportion of influencers used by marketers, and yet do not cost that much less than high-tier or celebrity influencers.